Flaxseeds are one of the best superfoods, which are great for both nutrition as well as beauty. 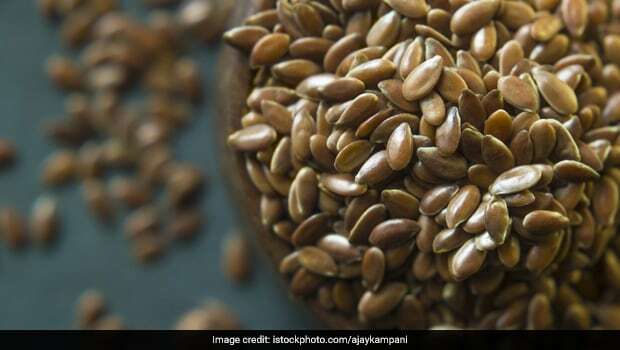 Although they have been getting a lot of traction for their health benefits lately - not many people know that flaxseeds are one of the earliest crops cultivated by humans. Flaxseeds are said to be rich in macronutrients like proteins and fibre, as well as micronutrients like a number of essential minerals and vitamins. They are also rich in omega-3 fatty acids and are widely consumed in numerous ways like salads, smoothies (flaxseed powder) or even raw or roasted. Flaxseeds have become popular as a healthy weight loss snack as well. 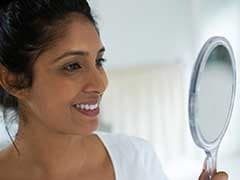 But did you know that these unassuming shiny seeds can also help you in getting smooth, healthy and gorgeous hair? Flaxseeds are rich in a number of nutrients that may help in keeping the hair healthy and the scalp hydrated. What's more? 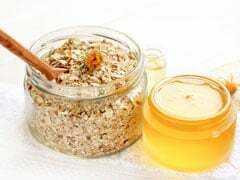 Flaxseed hair mask is easy to make and gives you results comparable to a hair spa treatment in salons, given that you generally take care of your hair and a follow diet and beauty regimen that is healthy for your hair type. 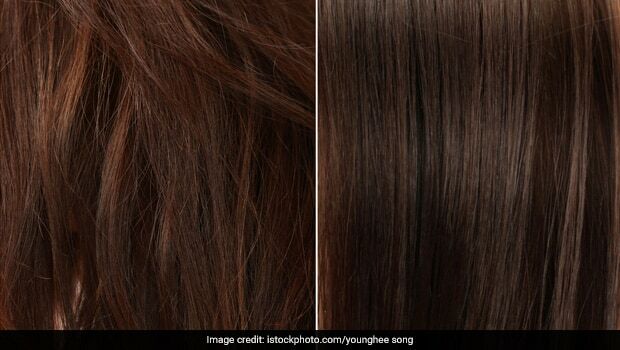 This is why flaxseeds are found in a number of hair creams that you can buy from stores as well.